Oculus is dropping the Rift VR headsetâs support for renting or buying non-VR movies through Oculus Video, and the service will officially shut down on November 20th. Users will lose access to movies theyâve purchased or rented up to that point, although theyâll be reimbursed for the cost of purchases. Theyâll still be able to access videos that are stored on their computer or stream content from services like Facebook 360. Oculus will continue supporting the feature for its two mobile headsets, the Oculus Go and Samsung Gear VR. Road to VR printed an email sent to users about the change. âOver the years, weâve seen how people use VR for everything from gaming to movies, and itâs become clear that while people love to stream immersive media on other devices, Rift is used primarily for gaming,â it reads in part. As Variety points out, this announcement coincides with former Oculus CEO Brendan Iribe leaving the company. According to one report, Iribe was unhappy about Facebook pushing Oculus in a ârace to the bottomâ away from high-end PC VR. 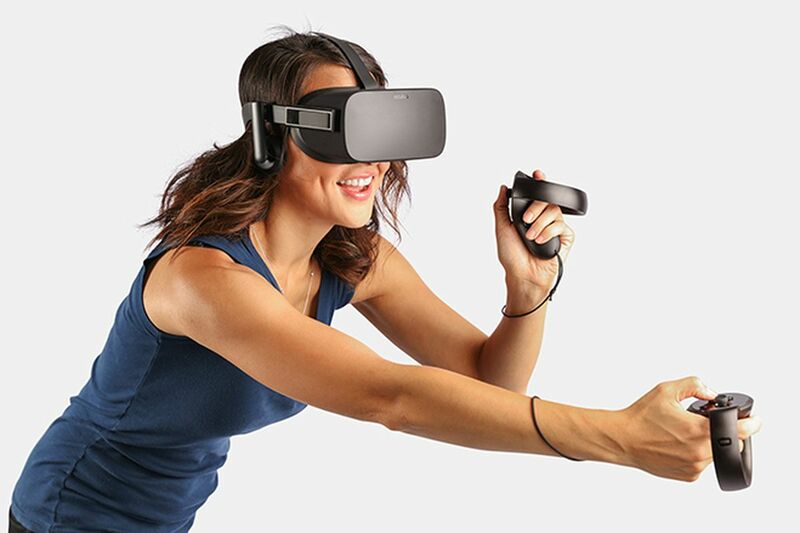 Thereâs certainly evidence that Oculus is focusing on lower-powered, non-PC headsets, particularly the Oculus Quest, a gaming-focused standalone device. Itâs not at all clear that this particular decision signals a lack of commitment to the Rift, though. Watching videos on a Rift isnât a great experience; since the headset is tethered to a PC, itâs hard to sit back and catch a movie on your couch or bed. And unlike games, movies donât benefit much from hand controls or sophisticated tracking. It is potentially a sign of Oculus drawing a harder distinction between its headsets â" or that renting movies isnât a priority for VR users.